1 sheet minimum order. One carton of Brown Bag Kraft 25 1/2" x 39 1/2" 130# Cover Sheets is 100 sheets. Please note that a broken carton charge of $20 will be added to the order if less than one full carton of this item is ordered. There will be a maximum of one broken carton charge added to the entire order if more than one carton is broken. This charge will not be reflected on the web invoice viewed prior to submitting your order and will be added manually by our office staff. Brown Bag Kraft products are made from the same paper as the traditional grocery bag. Brown Bag Kraft is manufactured using 100% post-consumer waste recycled material and attracts attention with its texture and unique recycled look. 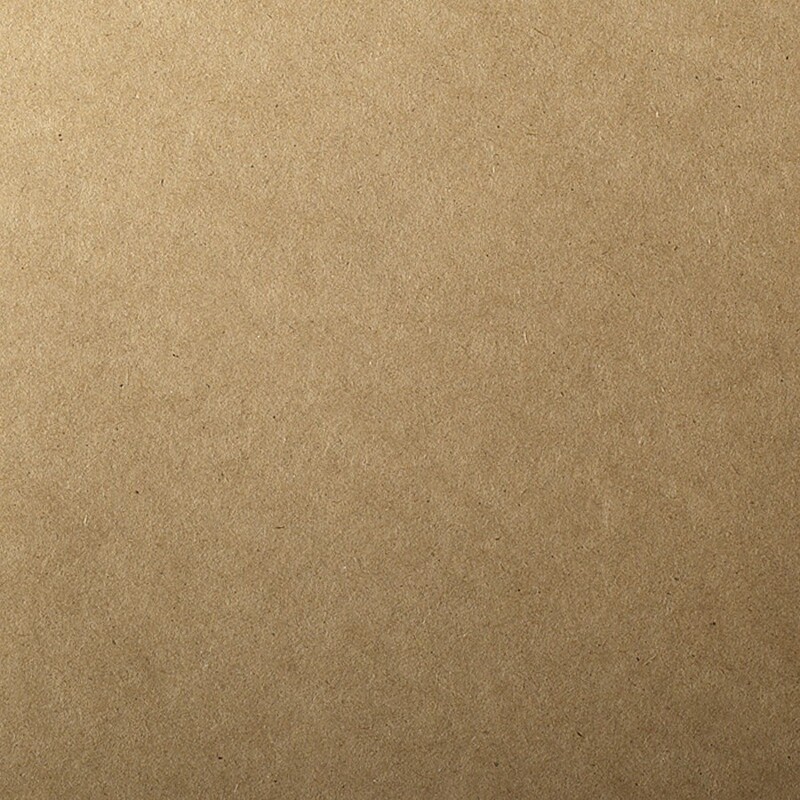 The 25 1/2" x 39 1/2" 130# Cover Brown Bag Kraft sheets can be used in a multitude of applications. Brown Bag Kraft is manufactured in the USA. Brown Bag Kraft is Recycled 100% Post consumer waste. Brown Bag Kraft is also Acid Free, ECF/PCF, Archival Properties. Brown Bag Kraft 25 1/2" x 39 1/2" 130# Cover Sheets are a stocked product by Announcement Converters ready to ship the same day.